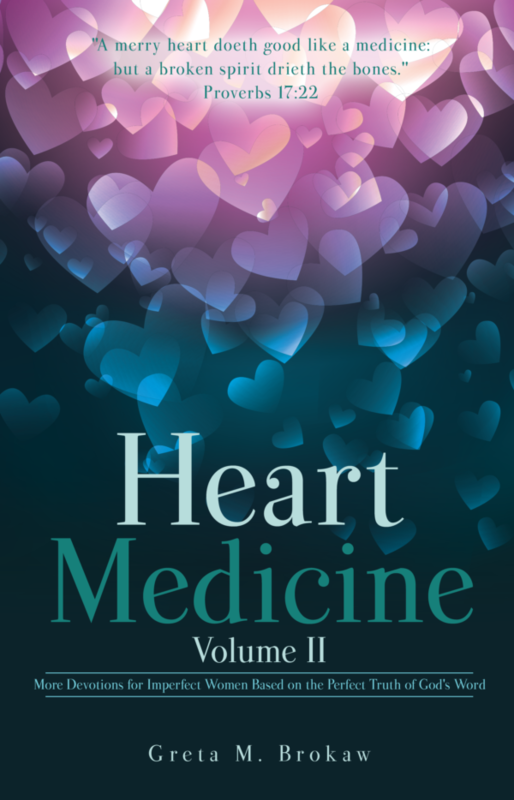 View cart “Heart Medicine Volume II” has been added to your cart. Heart Medicine Devotions offers imperfect devotions for women, designed to point you to the perfect truth of God’s Word. 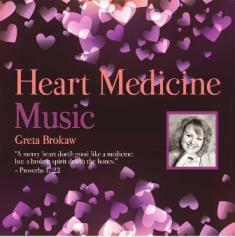 The book includes more than 50 devotions, previously sent as weekly emails to the Heart Medicine mailing list. Are you a mess like Gideon, a people-pleaser like Solomon, or a control freak like Sarah? 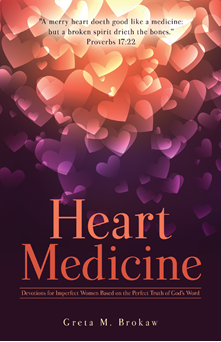 God's Word has a prescription for every condition of the human heart, and “Heart Medicine” devotionals will help you apply God's Word to whatever heart condition applies to you. 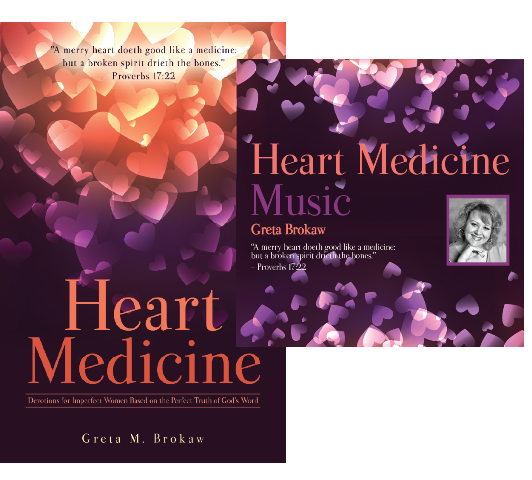 Honest and thought-provoking, each dose of Heart Medicine offers practical insight for today's Christian woman, followed by “Your Prescription”, a challenge to apply that insight to everyday life. You'll see the heart of God at work in the lives of imperfect people like Naomi, David, and Peter, and you'll see that God has a treatment plan for your heart as well. If you're an imperfect woman, interested in the perfect truth of God's Word, then this book is for you. Take your Heart Medicine today. Your spiritual health will be better for it. A pastor's daughter who has been involved in Christian ministry since her teens, Greta Brokaw lives outside of Rochester, NY, with her husband, Paul, and sons, Justin and Joey. They are members of Southeast Bible Baptist Church in Penfield, NY. A self-proclaimed “imperfect woman”, Greta's unique perspective and candid observations will ring true with other imperfect Christian women, as she shares from the heart and invites you to develop a deeper love for the Word.